Almost every diamond passes through Antwerp at least once. For centuries the city on the Scheldt has been a trading centre for rough and cut diamonds. 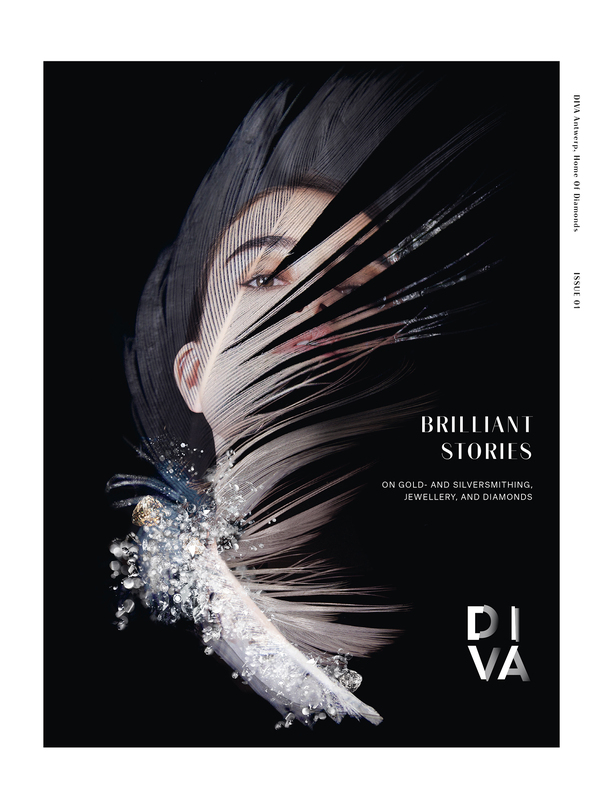 DIVA, Antwerp's new diamond museum, gladly lifts the veil on this fascinating world full of luxury, exhibiting surprising craftsmanship and authentic objects. Discover intriguing stories, take a look inside the workshops of contemporary Antwerp jewelers, or learn how best to wear jewellery according to the rules of etiquette. Have you always wanted to know how to set the perfect table or how to tell the difference between real and fake diamonds? Now is your chance to find out.